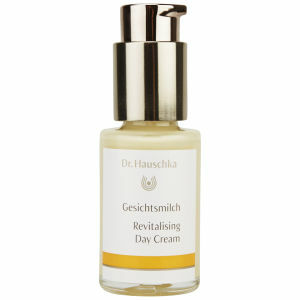 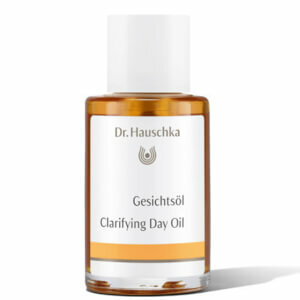 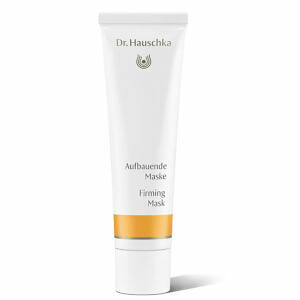 Since 1967 German brand Dr. Hauschka has been devoted to creating skin care products, inspired by the rhythms and harmonies found in nature. 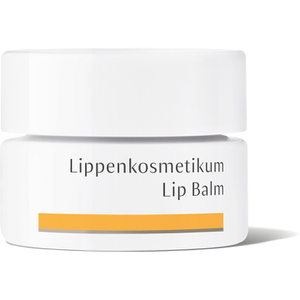 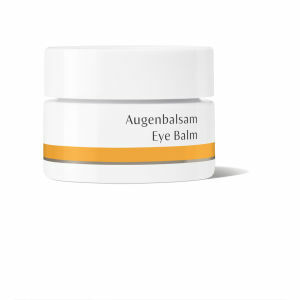 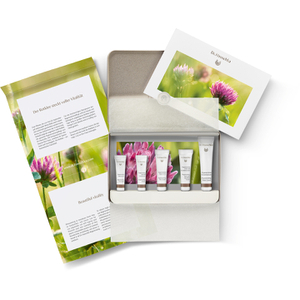 The efficacy and formulations are based on natural plant extracts and the highest quality natural ingredients, with a preference for biodynamic, organic or responsibly wild harvested sources, which are stabilised without the use of alcohol or preservatives. 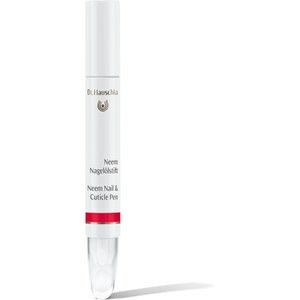 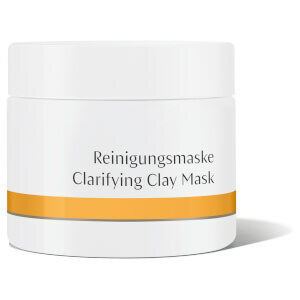 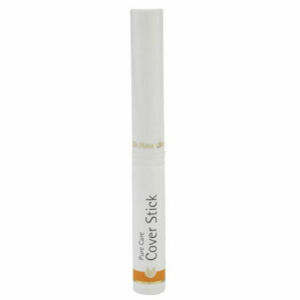 The result is healthy, radiant skin. 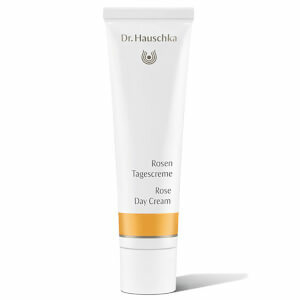 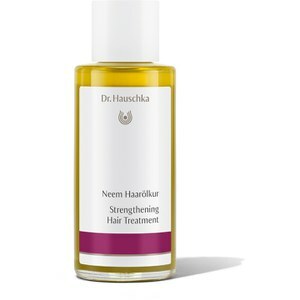 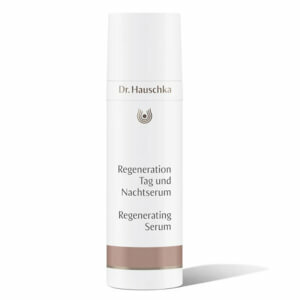 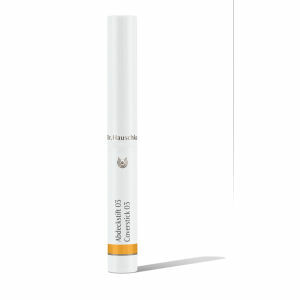 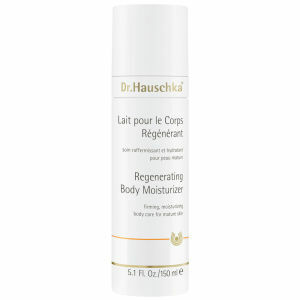 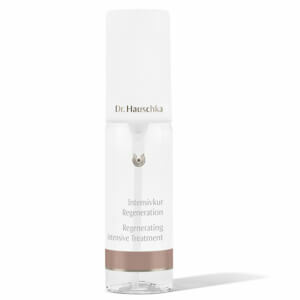 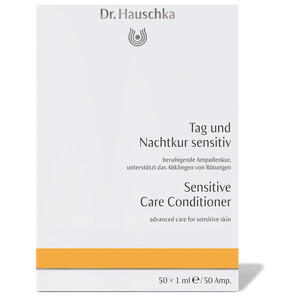 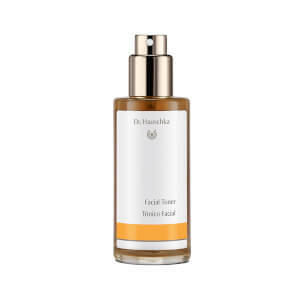 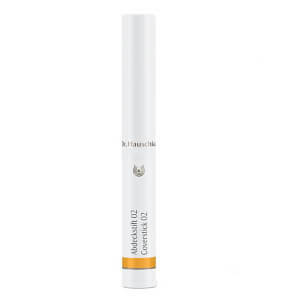 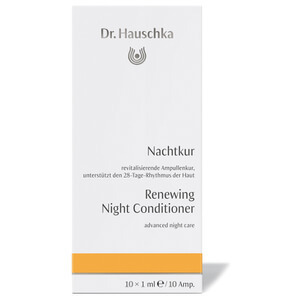 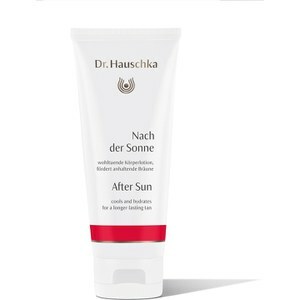 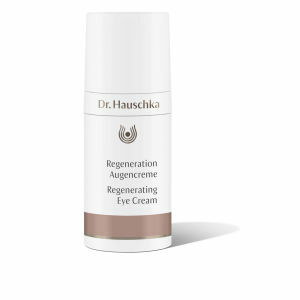 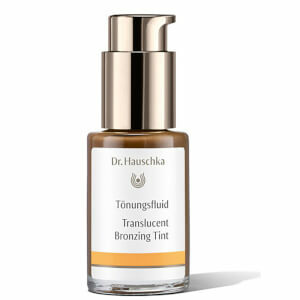 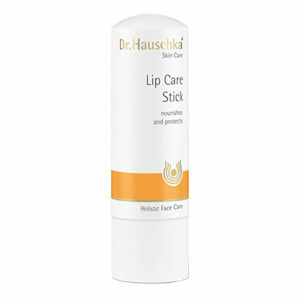 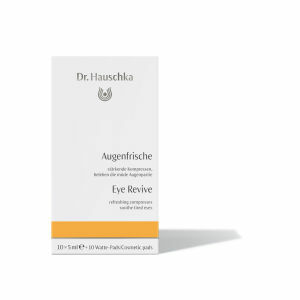 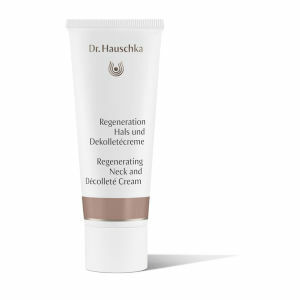 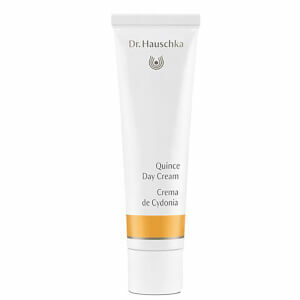 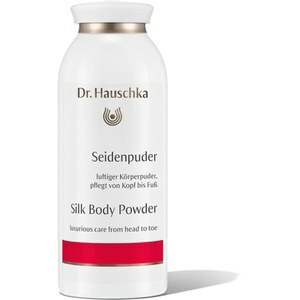 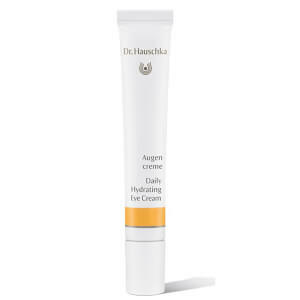 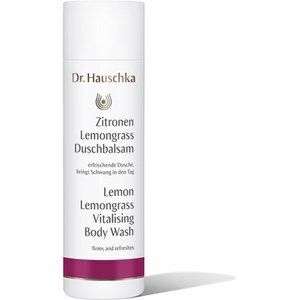 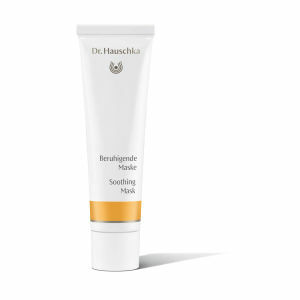 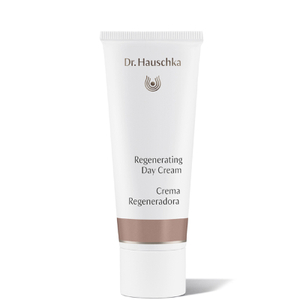 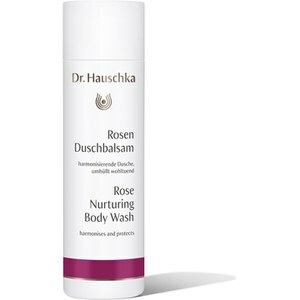 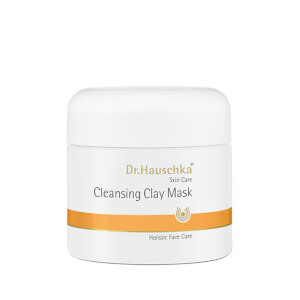 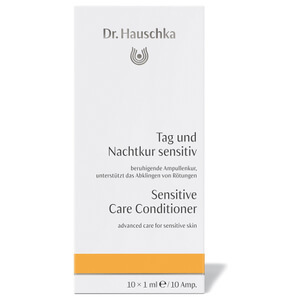 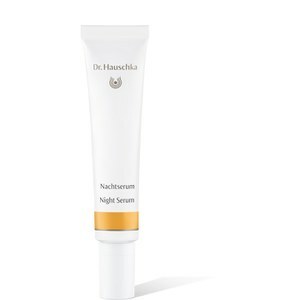 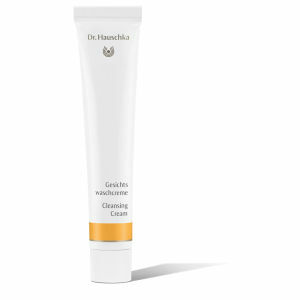 The Dr. Hauschka skin care line consists of daily moisturising treatments, cleansing and toning products, masks and ampoules, as well as eye, lip and hand care.